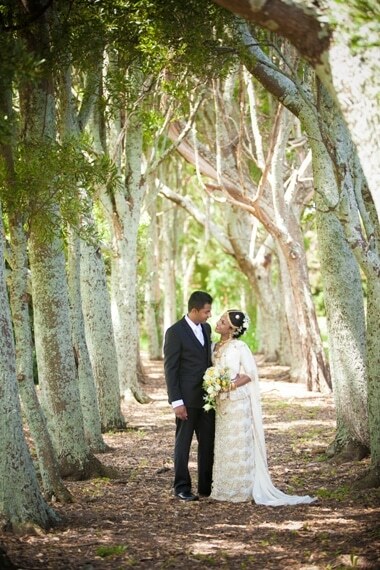 We have had the pleasure of hosting many Indian weddings at our estate. We are focused on ensuring that everything is taken care of to create an event that you and your guests will remember and celebrate. We know there is a lot of variety in the different regions and religions throughout India and these are reflected in the choice of dress, food and the way weddings are celebrated. One of the biggest benefits of a wedding at our estate is that we dedicate the whole day to you and we only book one wedding on any one day. This is because we believe your day is this special. It also gives you plenty of time to organize any special arrangements for your wedding including stages and other décor or any individual touches that you want to include, making your day perfect.